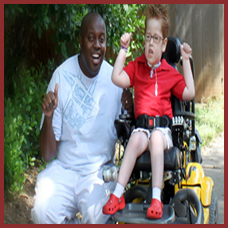 Caring Group of America (CGA) is a locally owned business serving central North Carolina. 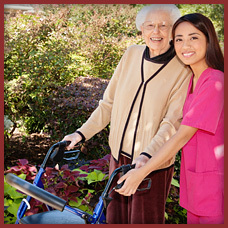 Our staff of trained reliable caregivers will assist you with all of your home care needs. Are you or your loved one homebound and need a companion? 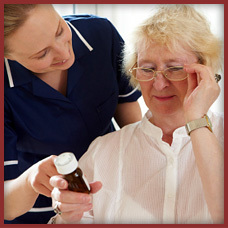 Do you need assistance with caring for a loved one in the comfort of your own home? 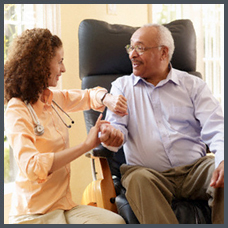 Whether you need just a little extra help or around-the-clock care, CGA is your home care solution. Call us for a free no obligation consultation. 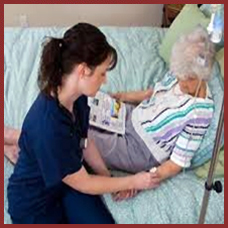 Caring Group of America PLLC now offers skilled nursing care, private duty nursing, pediatric care and IV infusion therapy. 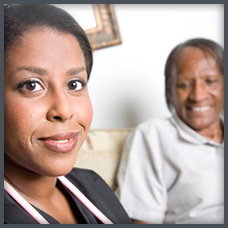 Call us today to see how we may assist you or your loved ones in a moment's notice!